"Dark hollow is an ongoing art project based in Tasmania that is inspired by, and utilises, the Tasmanian landscape as protagonist. 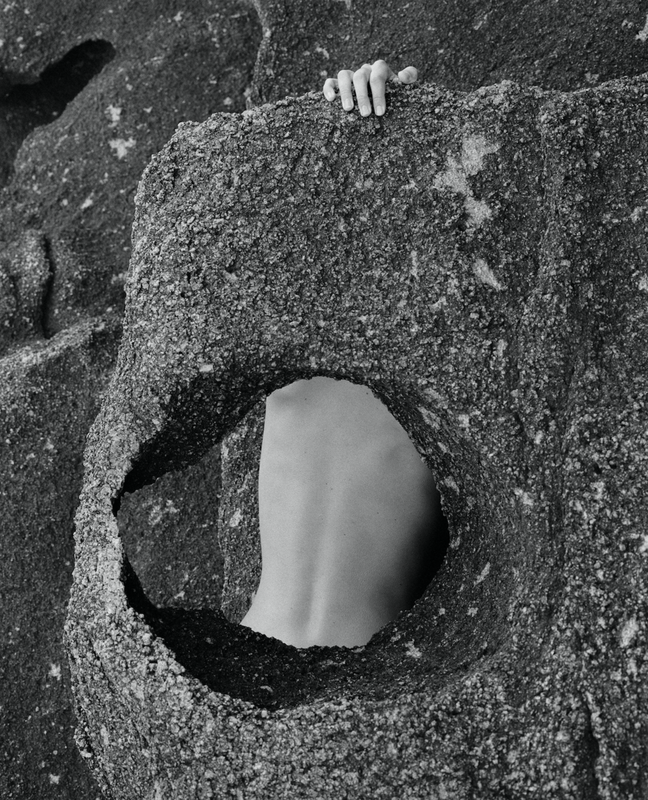 Shot in the northeast of Tasmania, this series juxtaposes the harsh granite textures prominent in this area against soft, alien, body forms. In an attempt to fuse the two, the boundary between human and nature are blurred; and by doing so, it demonstrates the importance of the sensitivity of human interaction when dealing with nature. DARK HOLLOW opens this Friday May 18th 7:30-9:30pm, at RON HERMAN SENDAGAYA (2-11-1 Sendagaya, Shibuya-ku, Tokyo) as a part of AN EVENING WITH EPOKHE. 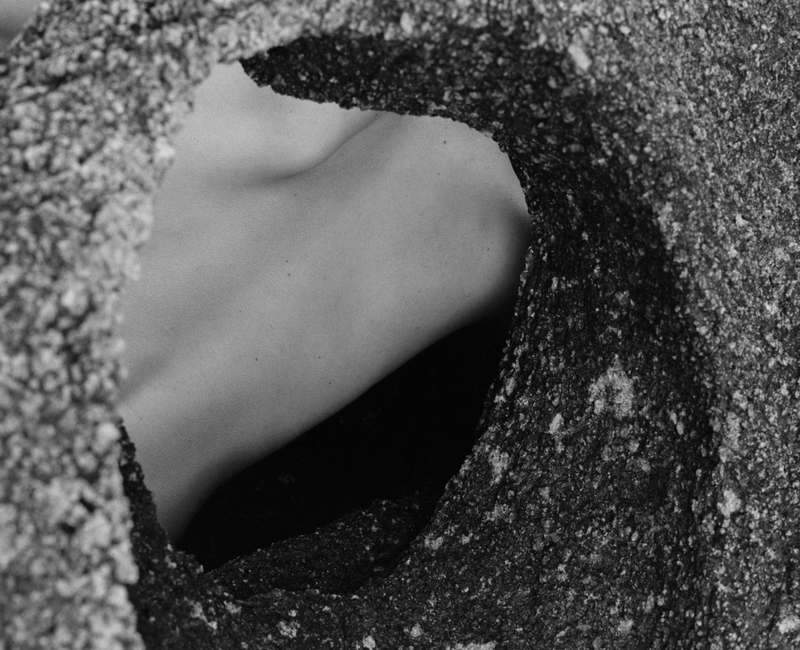 The photographic works by Agius will be showcased alongside a film screening by Kai Neville and the latest EPOKHE 18-S1 COLLECTION. For more information about how to purchase a print, WATCH THIS SPACE.